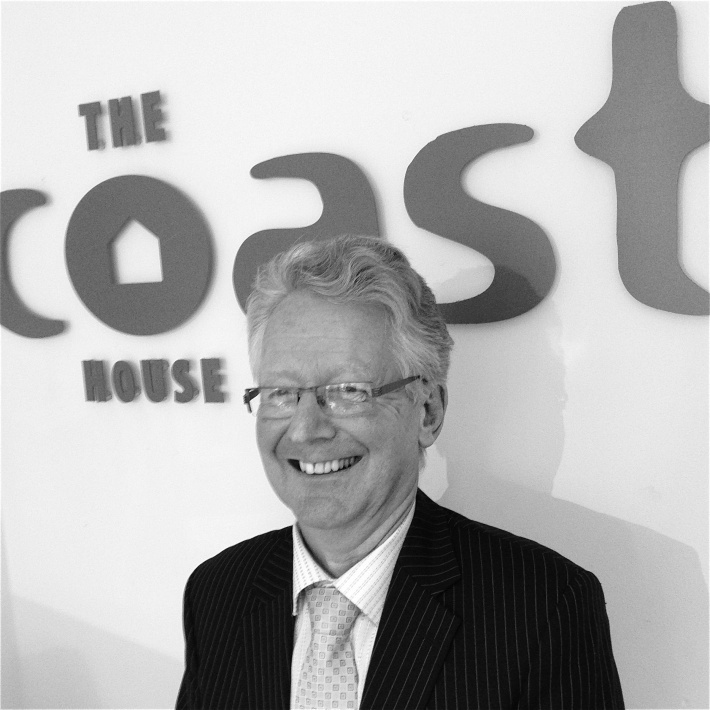 Stephen joined The Coastal House in 2012 Sales Director and is known for his strong work ethic. Taking a proactive and cutting edge approach combined with regular, open communication he ensures the entire selling process from the initial stages to the final crucial negotiating stage is as stress free as possible. "We can wholeheartedly recommend The Coastal House for arranging both the purchase and sale of a property in Devon. We have recently received the highest level of service in the sale of our property in Kingswear. Staff were assiduous in promoting and showing the flat, keeping us well informed, and managing the relationship between us and the buyer. Their knowledge of the local market set them apart and their efficiency made them very easy to deal with."